Without music, life would be a mistake, so the saying goes. One way to bring a smile to a loved one’s face this festive season is to give a gift of great-sounding music. 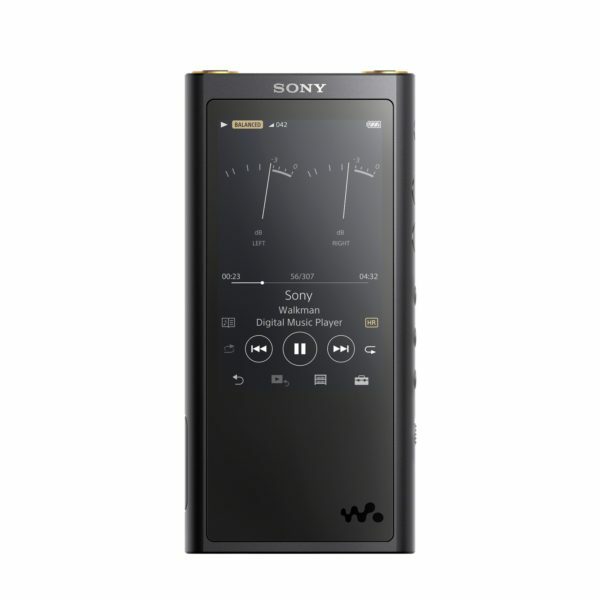 Sony has some outrageously expensive players, like the gold-plated NW-WM1Z, but you don’t have to spend that crazy amount of money (S$3,999) for a great music player you can carry around. The Japanese electronics firm has a cheaper player, the NW-ZX300, that comes with some of the well-loved features on the more expensive cousin, such as great-sounding audio, but at a fraction of the price at S$799. Okay, that’s still not cheap for a device that does just one thing. However, it does play back music with the clarity, precision and resolution you’d expect from a dedicated music player. When it comes to earphones, there is an almost infinite number of options to pick from. 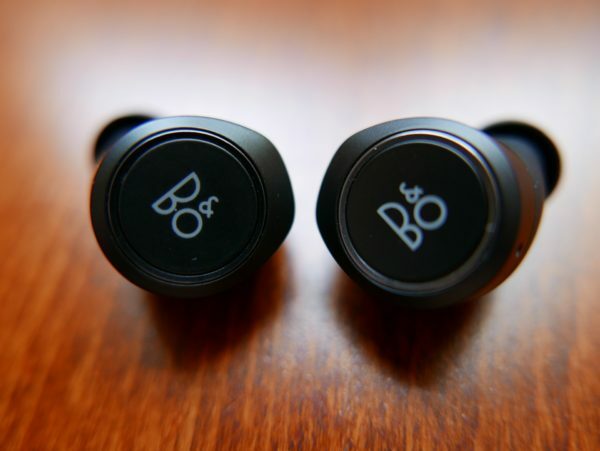 If you want fully wireless versions, however, the B&O Beoplay E8 should impress with its light weight, ease of use and better-than-expected sound quality. Well made with the usual B&O fit and finish, the small earphones are fully wireless so you won’t ever worry about getting tangled up as you rush off a train during peak hour. Just make sure you don’t drop them, because they are pretty small. The Beoplay E8 are extremely user-friendly, unlike many rivals. Tapping on the ear pieces quickly gets you playing your music, adjusting the volume and controlling playback. Genius, really. If you want to be more serious about audio quality on the move, then Campfie Audio’s Andromeda earphones should be on your list. They cost more but there’s no question they deliver. 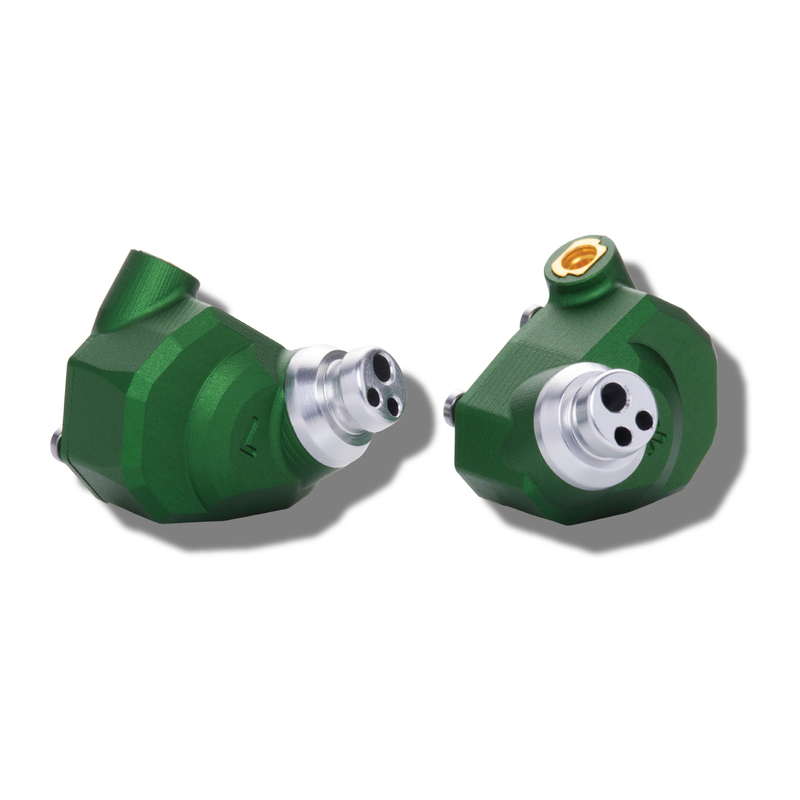 Using five balanced armature drivers to produce audio in tight confines, the earphones bring a life-like presentation, detail and sophistication that are rare with earphones of their size. I heard the Andromeda almost a year ago when a friend brought them over, and I’ve not forgotten the sound. An amazingly three-dimensional sound stage opens up almost in front of you and it’s like being in a concert. Memorable. Of course, there’s no replacing the air and depth of a pair of stereo speakers when it comes to music. If you are looking for relatively compact speakers that bring life to your favourite tracks, then Sonus faber’s new Guarneri Tradition bookshelf speakers will certainly look as good as they sound. At S$18,000 a pair, these are not really “everyday luxury” as the company calls it, but they will fit well into small Singapore apartments that don’t have the space for large floorstander speakers. 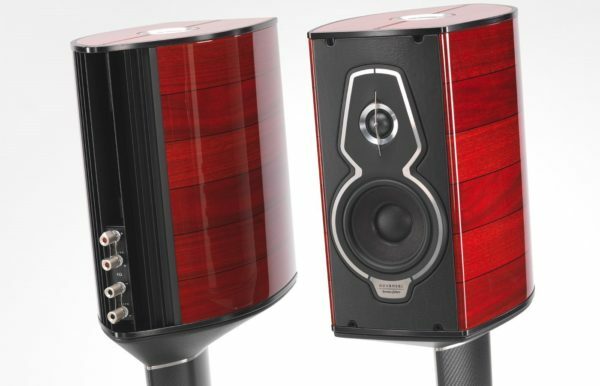 As you’d expect from the best Sonus faber speakers, the Guarneri Tradition promises the precise sound imaging and warmth of an intimate performance that many fans like. Plus, as a new generation of speakers from the Italian company, it also bring some dynamism and impact to the mix. The days of struggling with streaming music are long over, thankfully. For that, you have to be grateful to devices such as the Bluesound Node 2, which takes the fuss out of connecting your stereo to your home network drives full of tracks or streaming services such as Tidal and Spotify. Yes, there are many more expensive options, but you’ll be surprised how powerful the Bluesound Node 2, introduced in 2015, is. Without breaking sweat, it will look up your entire library (mine was about 200GB) and fire up any track you fancy in a split second. Besides the ease of use that is a big factor in a streaming device, the Node 2 has a decent DAC (digital-to-analogue converter). It works pretty well if you don’t want to invest in a separate one. And all that gear would mean nothing if you haven’t got good music to play on them. 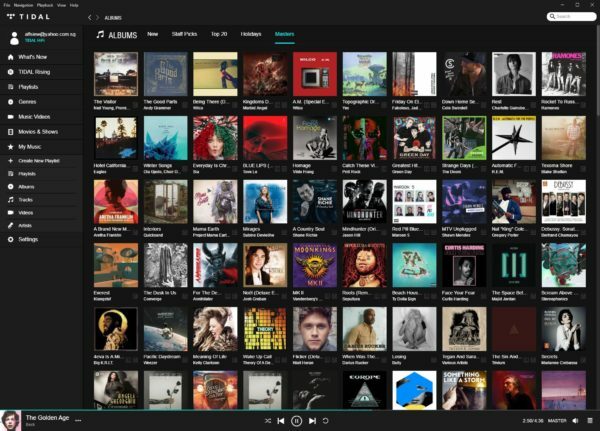 Since its problematic launch in Singapore in 2015, Tidal has improved its network to now offer smooth streaming of lossless CD-quality and high-resolution tracks. It’s got a growing Masters collection that promises to bring to your home an experience as close to the original recording as possible. A diverse lineup of artists includes The Doors, Elvis Costello and Beck. The tracks on Tidal do sound good at high quality, something you’d appreciate with a decent pair of headphones or speakers. It helps to be easily streamed over a phone, PC or streaming device like the Node 2 as well.